This article is a review of the Cinnamon edition, and starts by taking a look at the installation program. Keep in mind that all Linux Mint editions share the same installation program, so everything that’s written here for the Cinnamon edition also applies to the MATE edition. And also to the KDE and Xfce editions, though the final editions of those are yet to be released. 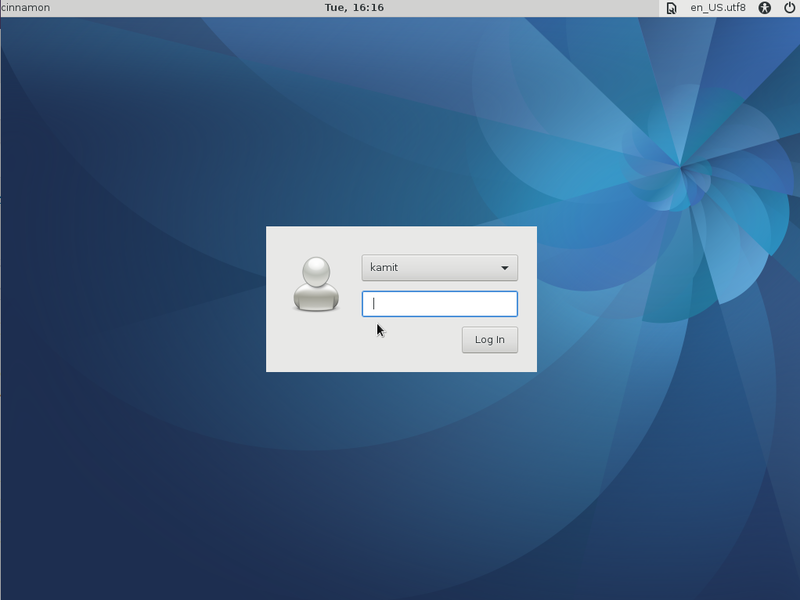 The Installer: If you are new to Linux (or GNU/Linux) and to Linux Mint, it is one of the most popular and new user-friendly desktop distributions that you can find. Being based on Ubuntu Desktop, it uses the same installation program. If you can install any version of a Microsoft Windows operating system, you can install Linux Mint 15, though if the installation attempt is on a store-bought Windows 8 computer, things can get tricky. However, that tricky part is not the fault of the Linux Mint installation program. Blame it on Microsoft’s anti-consumer and anti-competitive practices. The installer, which goes by the name Ubiquity, has support for full disk encryption, and LVM, the Linux Logical Volume Manager. Aside from having support for full disk encryption, it also gives you the option of encrypting your home directory, which is an added physical security bonus. 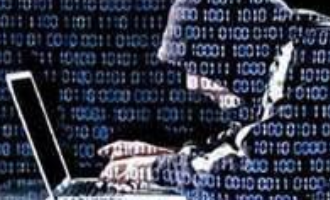 Unlike the installation program of Mageia, Ubiquity lacks the option to password-protect the boot loader, which is part of a comprehensive physical security setting. Mdmsetup, the graphical interface for managing MDM, the display manager, is shown below. 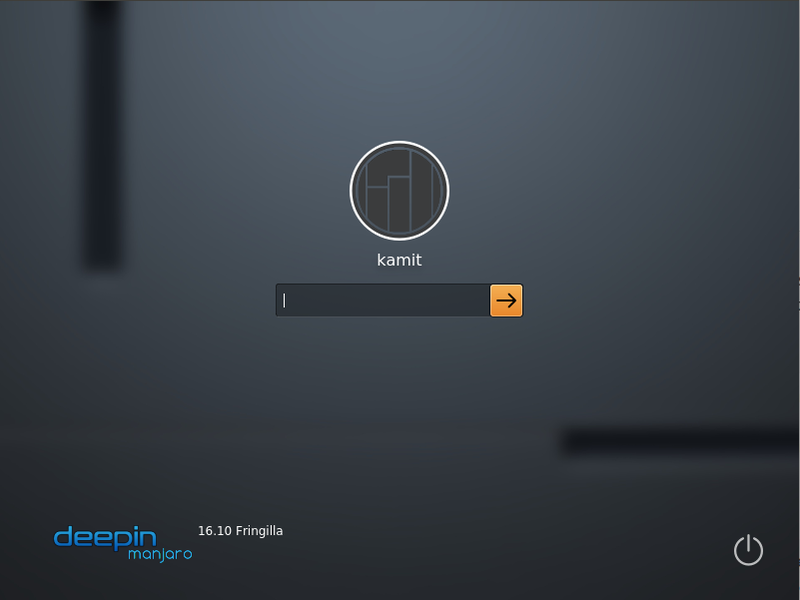 With knowledge of HTML, you can create your own login screen to fit your personality. And there’s actually a bootstrap HTML style in mdmsetup that you can use as a base to create your own. To mess with MDM, the configuration file – /etc/mdm/mdm.conf, is the place to start, as it contains a lot more configuration options than the graphical interface. The default settings are in /usr/share/mdm/defaults.conf. However, with all the built-in login screens that come with the system, you don’t even need to bother trying to create your own. 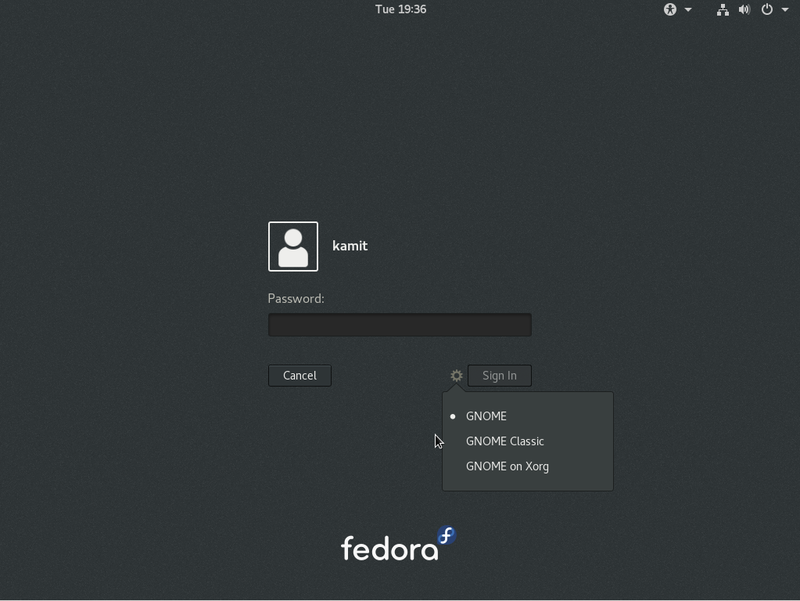 Whether you want an HTML or GDM login screen, there are more than a handful of beautiful ones to choose from. Aside from the default shown above, here are a couple more. 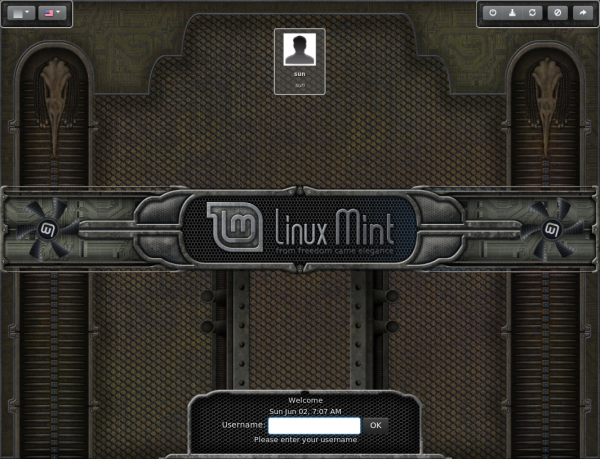 Yet another Linux Mint 15 login screen. 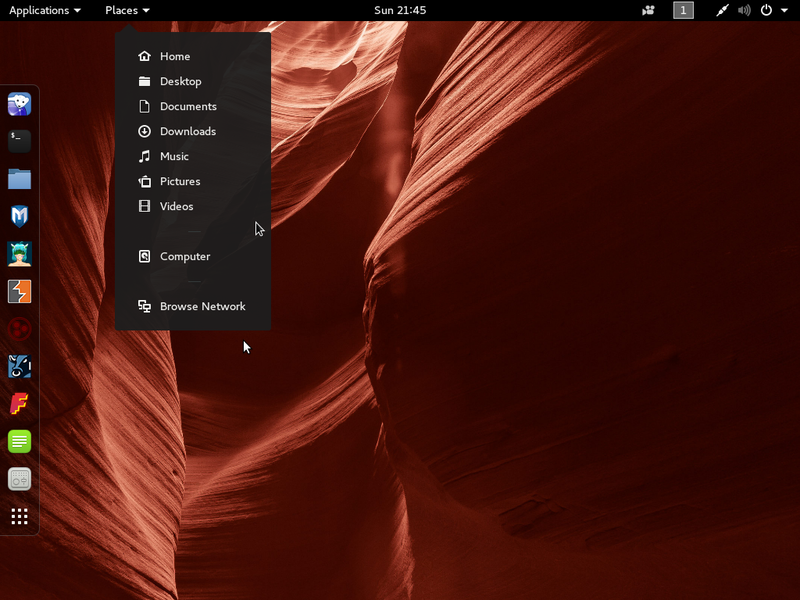 The Desktop: Linux Mint 15 Cinnamon ships with the latest and greatest version of the Cinnamon Desktop Environment, which should come as a surprise because it is a project of Linux Mint’s developers. It’s been about a year since the project was started and it has come a long way since. Once you get past the fancy login screen, and if your computer hardware graphics acceleration, there will be a notification on the upper right of the desktop that informs you that the system has booted into what is dubbed Software Rendering mode. In that mode, you are warned that the system tends to use up a little bit more resources than if your system has hardware-accelerated graphics. Comparing resource-usage in a test installation in a virtual environment (no hardware-accelerated graphics) with that on real hardware with hardware-accelerated graphics, the difference is nothing to scream about. 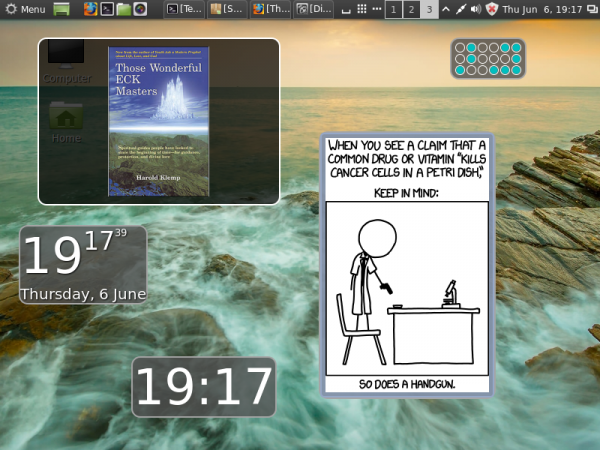 Here’s a screen shot of the desktop. 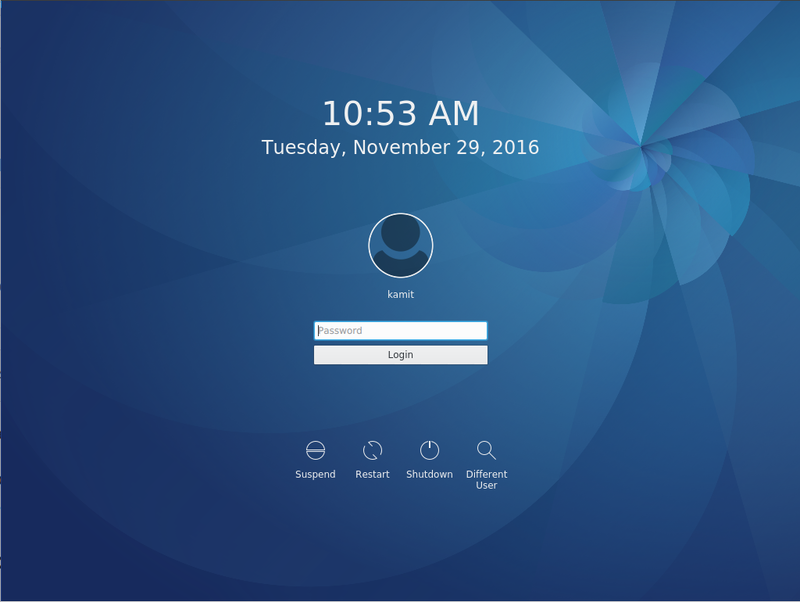 A new feature for the Cinnamon desktop are Desklets. This screen shots shows the available Desklets. Graphical Management Tools: One of the highlights of Linux Mint 15 are the graphical management tools in its control center or System Settings. 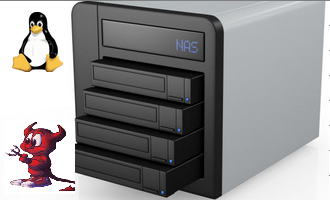 Almost every system management task can be done using a module from System Settings. IT just makes the system more user-friendly, especially for new users. 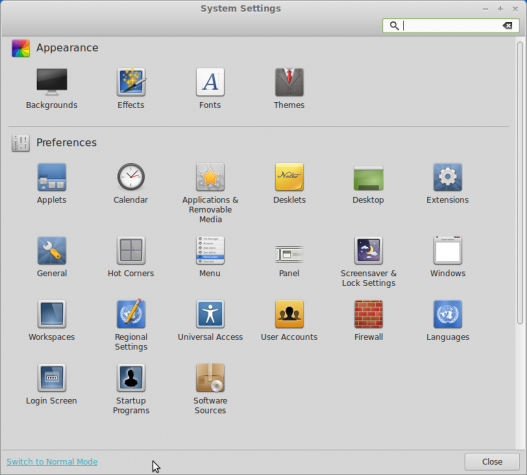 System Settings has two views – Advanced and Normal. Initially, I thought that the Advanced view gives access to modules that require user authentication, but on closer inspection, I found that some of the modules that are only available in the Advanced view do not require authentication. For example, the Hot Corner module is accessible only from the Advanced view, but it, as expected, does not require user authentication. 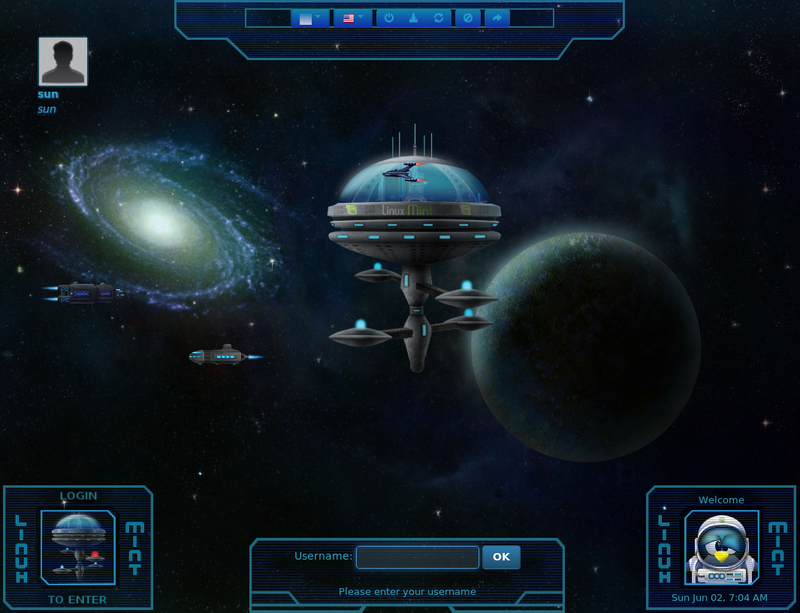 This screen shot some of the modules in Advanced mode. Here’s what not shown in the other image. I think if there’s going to be a Normal and an Advanced view of the modules in System Settings, there has to be a logic to it. As implemented, there is none. The best or better implementation would be to give System Settings a tabbed interface, such that clicking on the Advanced tab will show only those tools that require user authentication. Even better would be to require authentication to gain access to that mode, so that users are not required to authenticate multiple times when in Advanced mode. One of the modules in System Settings is called Panel. Used for modifying aspects of the panel. 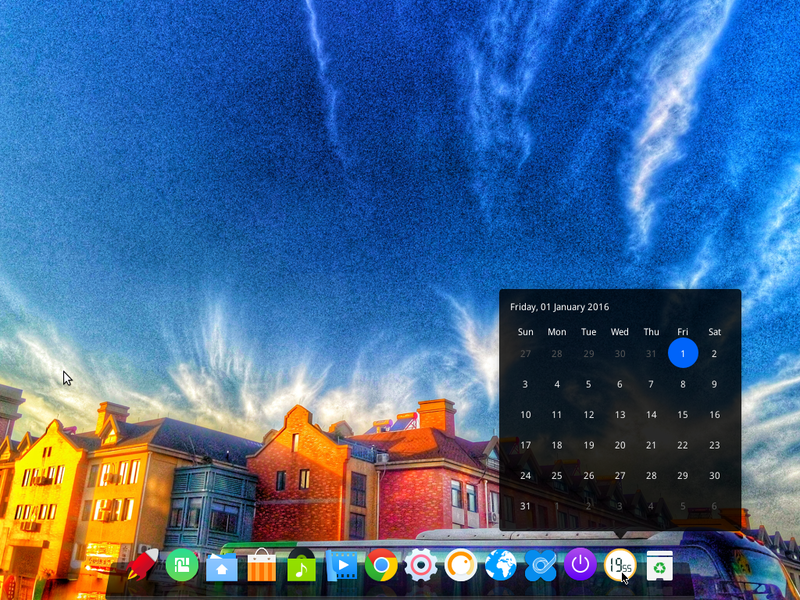 Currently, the panel is confined to either the upper or lower edge of the desktop. 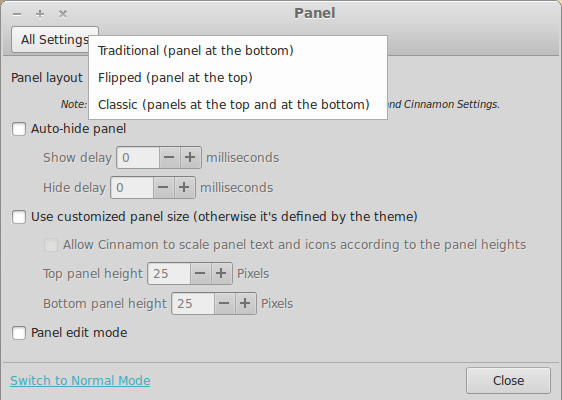 It is not possible, from the Panel module, to move the panel to the left or right edge of the desktop. Not all graphical management tools installed on the system are in System Settings. 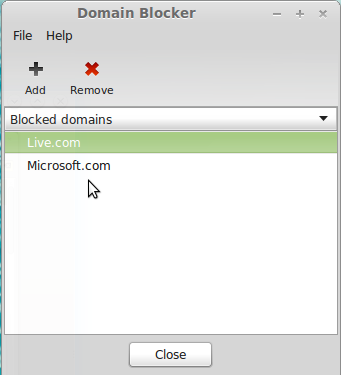 An example is the Domain Blocker (the name of the executable is mintNanny), which is a parental control system. 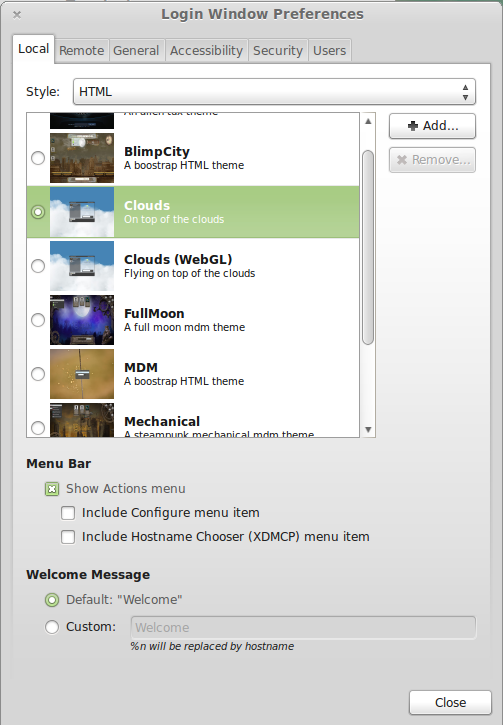 Compared to an equivalent application on Mageia and ROSA Desktop, it is very basic. Access restriction to external resources is by URLs only. There is no time-of-day and/or day-of-week blocking capability. 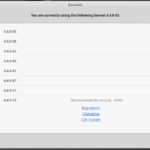 There is a parental control application called GNOME Nanny with all those features, but it has not been updated since May 2010, and any attempt to install it on either the MATE or Cinnamon edition fails with a 404 Not Found error. I think it has been abandoned by the previous developer, so it’s one of those packages that’s begging for a new developer. I’m running Linux Mint-12. 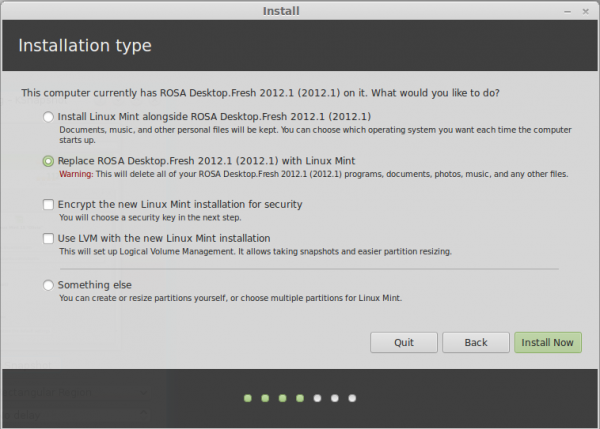 It is finally time for the “recommended” fresh install of a new Linux Mint edition. As I write this in min-September 2013, should I skip Mint-15 and wait for Mint-16 or should I fall back to Mint-14. I think you are overdue for an upgrade. If you like Cinnamon, you should upgrade to 15. Sad to see linux is starting to advertise on the bottom of the windows! Installed but couldnt get to desktop because it kept restarting. Could be a hardware issue. How can someone take excellent Debian and ruin it so much? (4. most used OS in the world!?!) than I`m doomed to Window$. 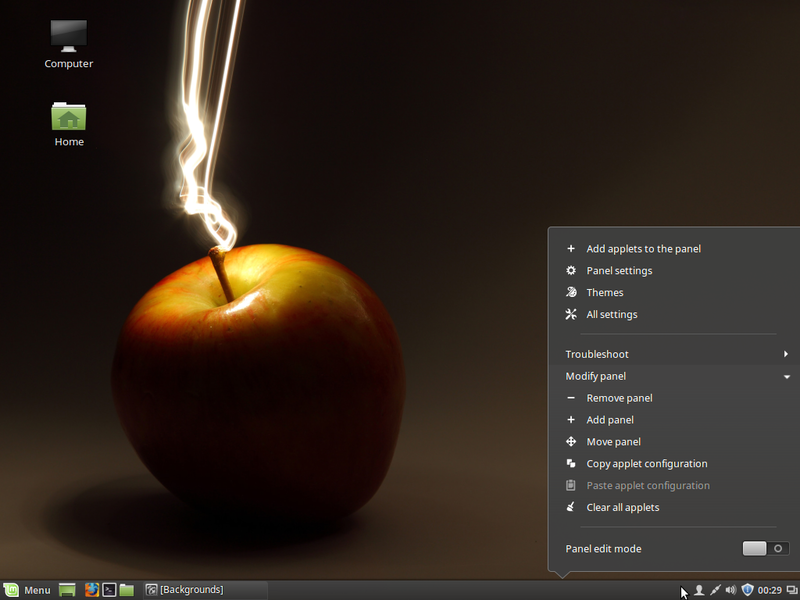 To start with, Linux Mint is based on Ubuntu, not Debian. And where did you get the “4. most used OS in the world” from? I hope you’re not going by that table on Distrowatch. During the install process, is there an option to install the boot-loader to the ‘/’ partition super-block? The impression I got from the release notes is that the boot-loader is installed by default into the mbr (no option given to the user!). I do not want this since I am using a multi-boot system with legacy GRUB. I want to chain-load Mint-15 using legacy GRUB. Will appreciate a clarification on this issue. I’ve been using Mint 15 on my laptop from the time it came out to now, & I like it a lot. One thing you seem to have missed is the enhanced search feature in the Software Manager. You can now search for programs within software categories, which is a small but useful change. If you click on a category before you search a yellow strip appears at the top of the Software Manger & explains, while letting you search all categorizes if you don’t find what you’re looking for. This effort exists as an attempt to make it more difficult for scum-ware and mal-ware to infect a workstation during the system startup processing. If the UEFI configuration, as shipped, says that Linux is naughty, the workstation balks. I’m not fan of the Redmond monopoly. It is a defect in UEFI deployment that is at fault regardless of the business practices and motives that may have created the defect. I only run persistent Live USB, as a “coffee shop” wi-fi OS. 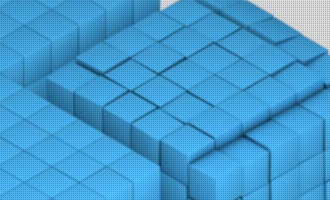 On that basis, Mint 15 Cinnamon is slower on my machines than the earlier verions, while I’m very happy with Mint 15 XFCE. 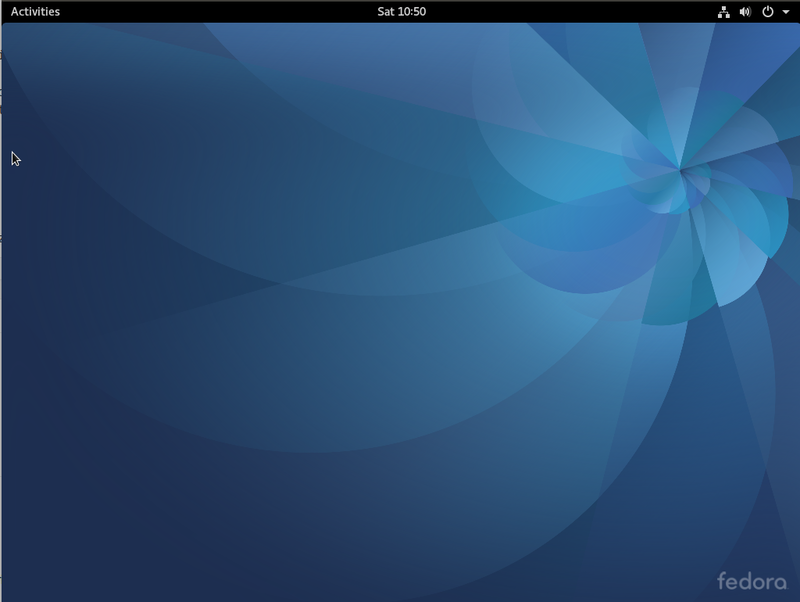 Cinnamon is an elegant desktop, but users should know that this edition is on the new Ubuntu 9 month support cycle. I don’t partition my hard drive for a 9 month install. This has been the worst distro I have ever used, 15 is horrible. Having a load of incompatibility problems, system locking up entirely, crashing of the DE, complete infinite loops making the system work overtime. Even the new software source manager likes to crash part way into the pinging of servers. The icons are hideous and the scaling of the icons just do not look appealing. When using a high density display, they’re amateur looking. 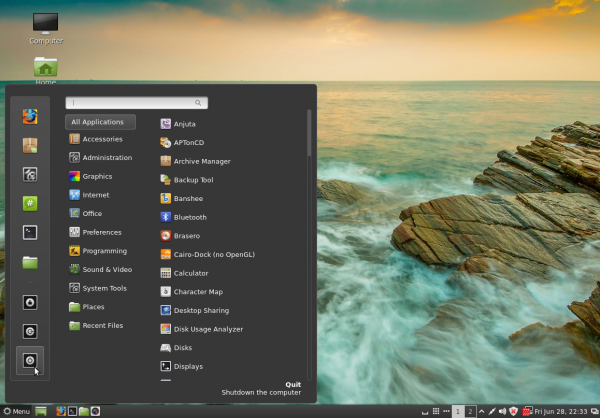 This repulsive distro even has quite a few worse points than the one it’s based on, Ubuntu. I wonder if they have a QA team.